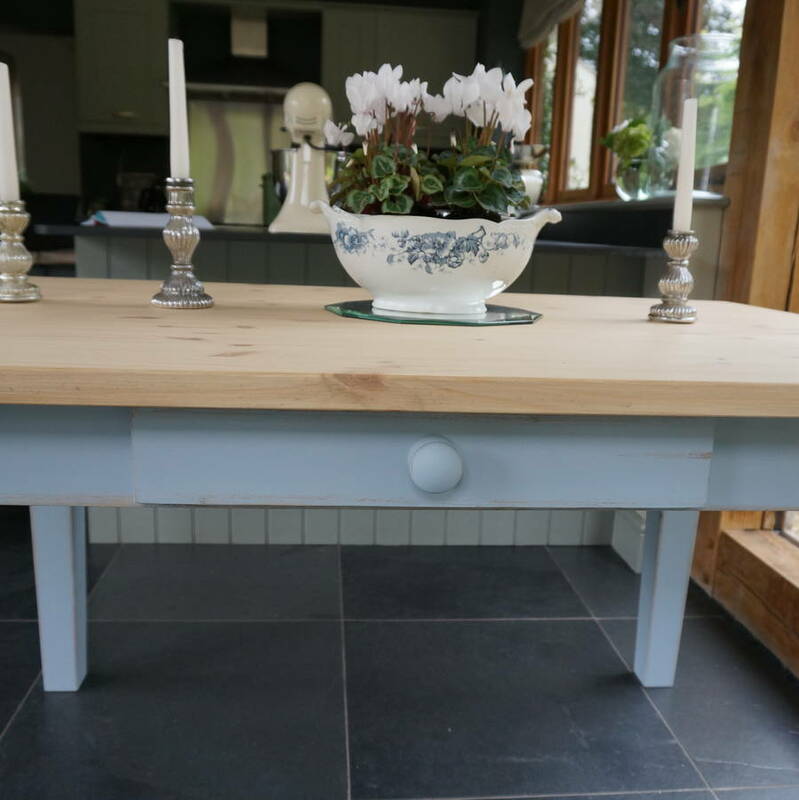 This pretty painted dining table has legs which taper in at the bottom in the traditional shaker style and has a drawer in the side. 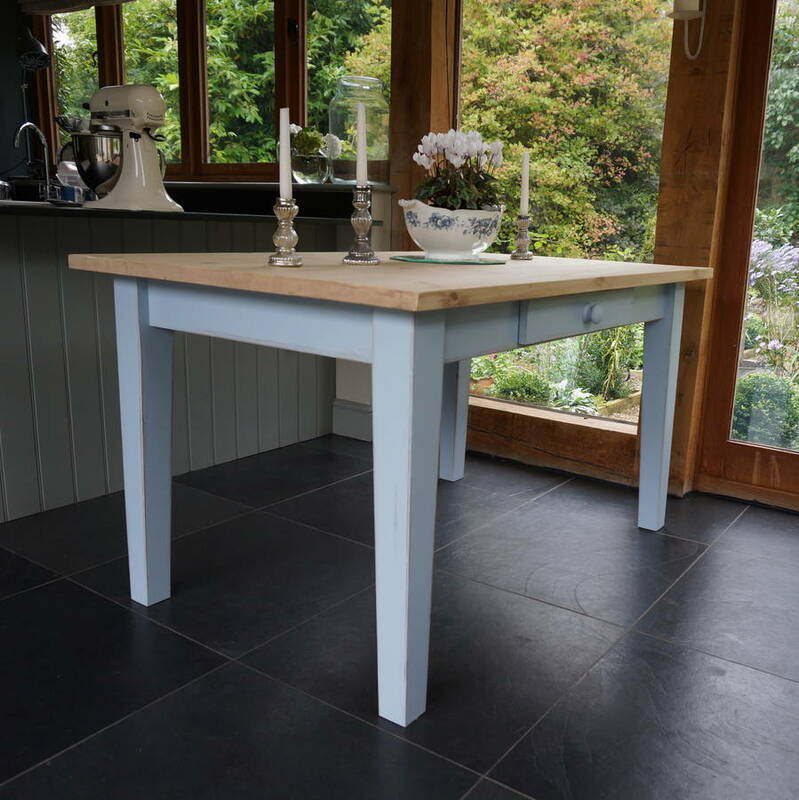 Our hand painted tables are made locally here in Wiltshire to our specific design. Made from sustainably sourced pine, they are solid, strong, built to last and beautiful. All the Rectory Blue range is painstakingly hand painted and finished. 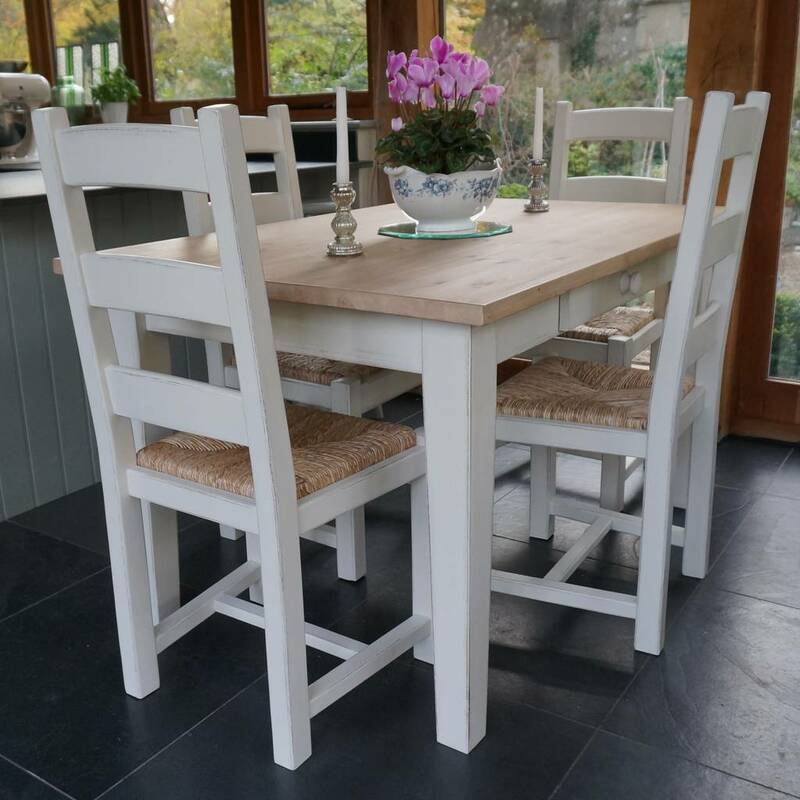 Most items are lightly distressed which allows the natural colour of the wood to show through in places. This is carefully done to create character and makes each piece unique. A natural wax is then applied to give a beautiful and durable finish. These table and chair sets come in six size combinations. (See the drop down menu for options). 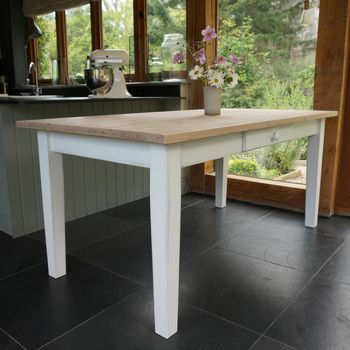 We are also able to offer a made to measure service if you require a table in a specific size. Please contact us via the ask the seller button. 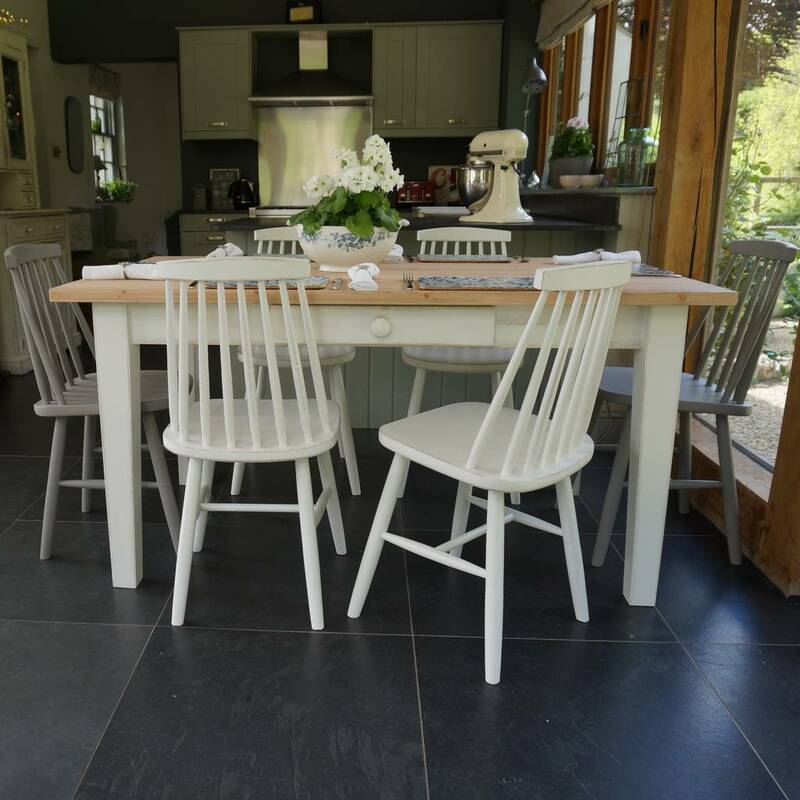 See our collection of beautiful hand painted dining chairs to compliment your table. Some of our chairs are pictured at the bottom of this page. 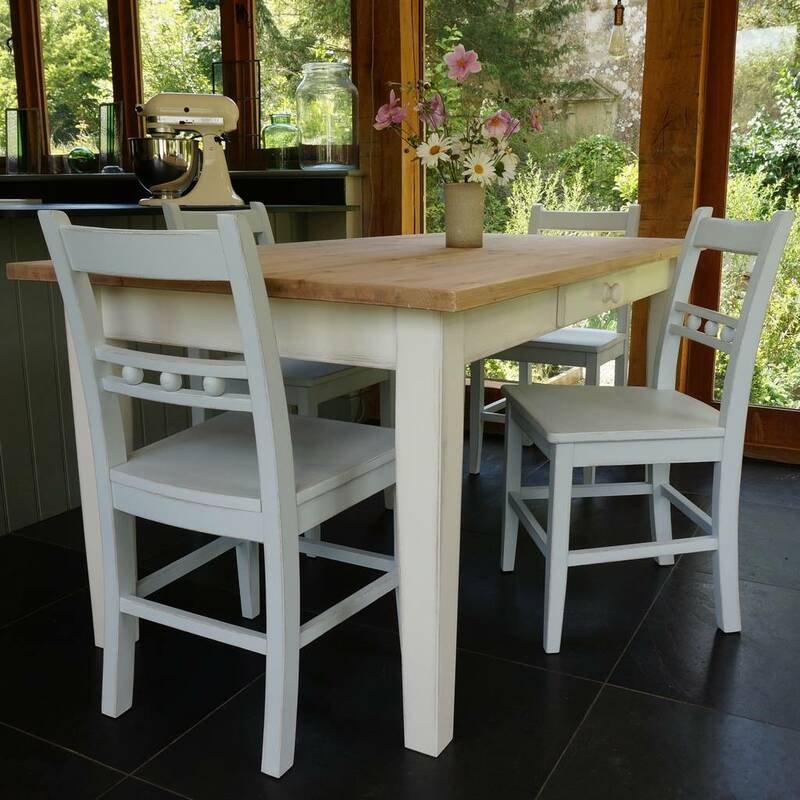 We aim to create furniture that is truly bespoke, by offering you a choice of colours from Farrow and Ball or Little Greene Paints. We list some of our favourite Farrow and Ball colours, but you can also make your own choice via the 'bespoke colour' tab. 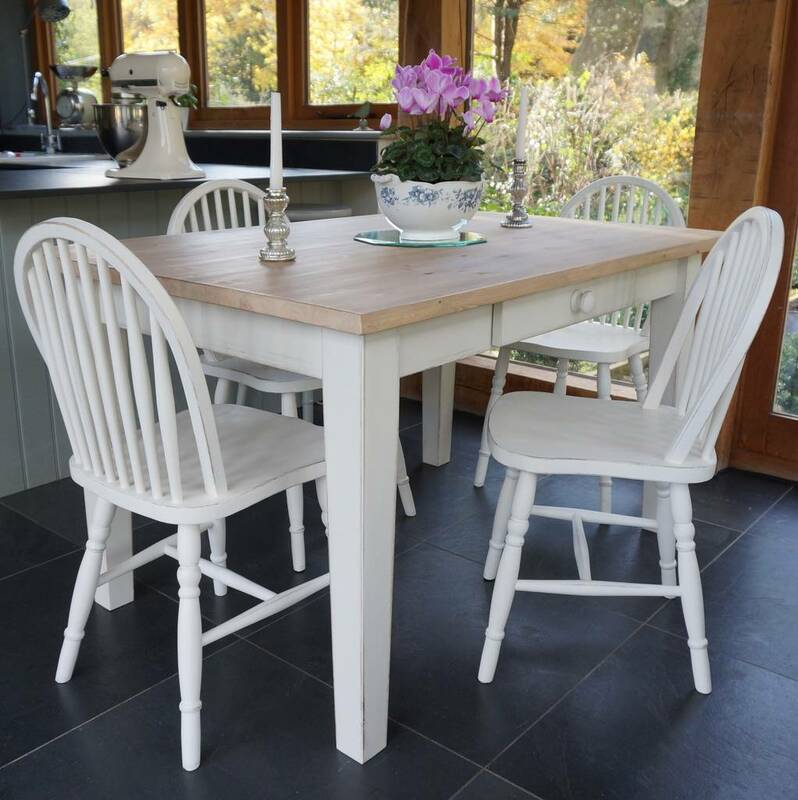 Our table tops are treated with Fiddes Hardwax oil which is a blend of natural oils and waxes, to create outstanding toughness and resilience. 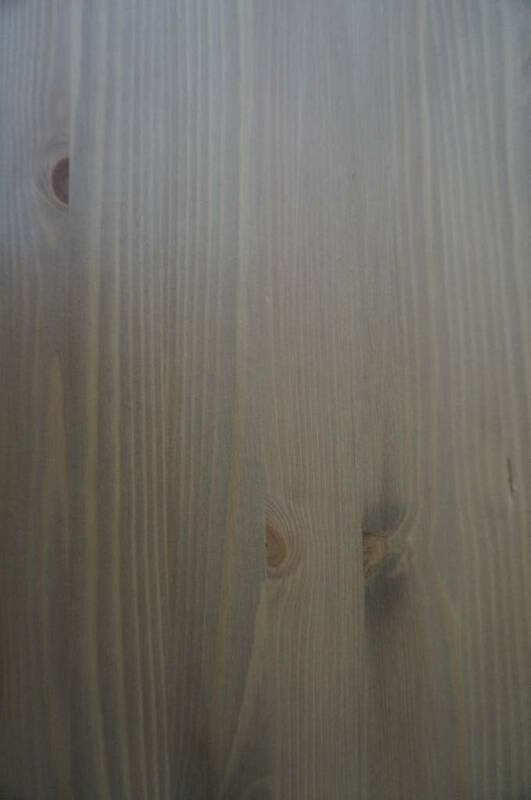 It is water repellent, childsafe and produces a beautiful natural finish. 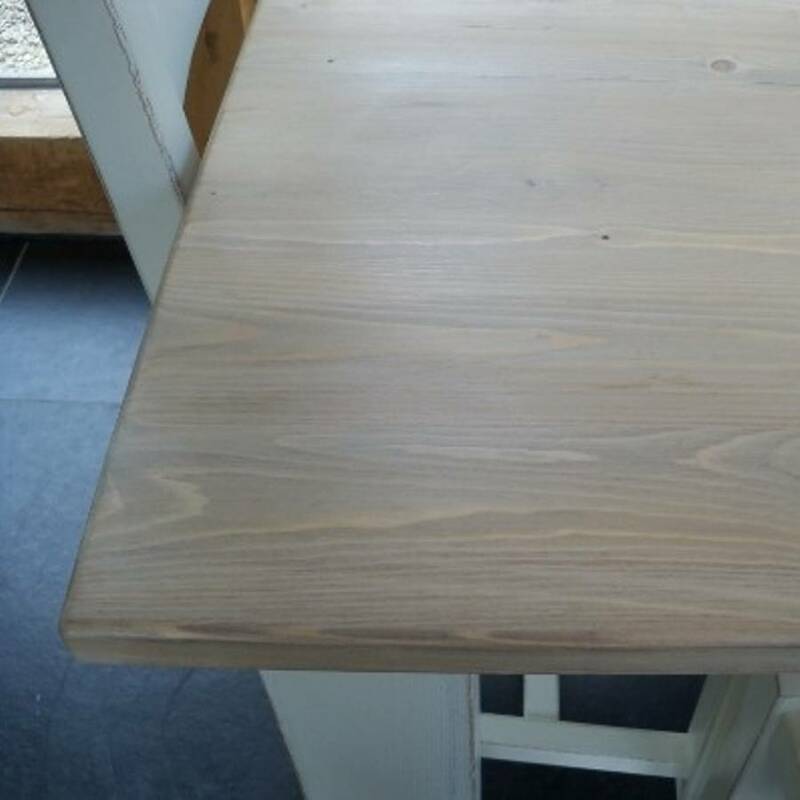 Tables are made from solid pine.